The outcome of trading value between humans is a relationship of some sort. We all know that with better, more valuable relationships we can create more opportunity to grow, learn, add value and build an inﬁnite array of possibilities. If you think differently about the concept of a ‘transaction’, there is far more involved if we are to achieve a suitable quality of experience for everyone and also respond to the desire for improved business performance. 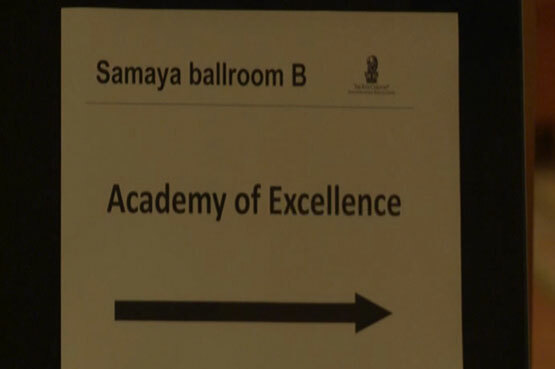 The Academia of Excellence is a global initiative centred in the UAE. It is a showcase for the region, one that will position our nation as a thought leader in what it really means to deliver human centricity: To make every interaction an exchange of value. The Academy portfolio is divided into two main categories: Education through a mix of informal workshops and formal academic training. Individually designed programmes of work based on speciﬁc aspects of human centricity and where we provide access to our expertise directly or indirectly via ‘on the ground’ partnerships. Contained within our values is a strong commitment to giving something back to society and humanity. We will ﬁnd ways to contribute to selected causes, wherever possible partnering with business and government to add value by creating opportunity that would not otherwise be available. We aim to ultimately build a model for centres of excellence in human-centricity that can be deployed all over the world in the context of the individual culture of each region/geography. 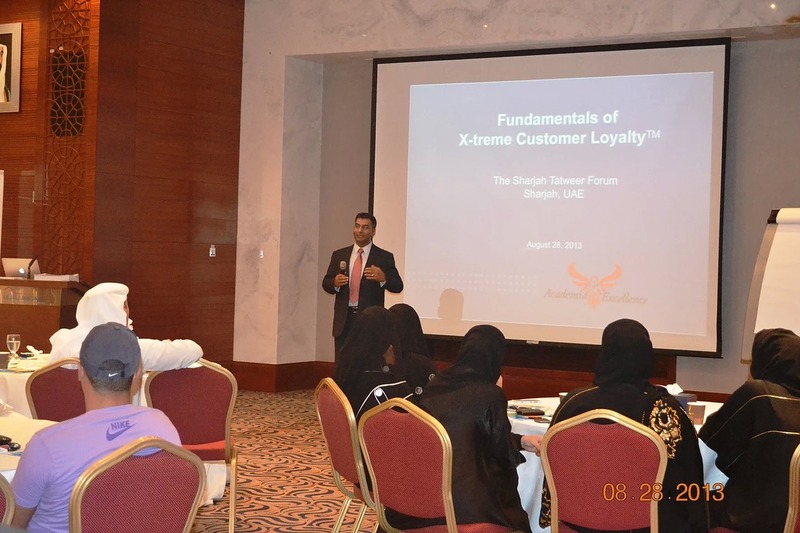 The Academia of Excellence is working towards the strengthening of the United Arab Emirates’ value proposition as a global business partner, with a specific focus on exceeding customer expectations. The AOE believes success is not only measured in monetary value, but also in the level of engagement of its citizens. Success must include a measure of clarity and definition of the Emirati spirit in society, to be experienced by all.